Oak Lodge Dental is a family-run, private dental practice founded almost 30 years ago in the heart of Liphook. As one of our patients, you can be sure that we are dedicated to providing the very best dental care and advice in a warm, inviting environment. We want you to feel happy, relaxed and confident on each and every visit to the dentist, which is why we put our patients at the heart of everything we do. We are a team of friendly, professional and experienced dentists, hygienists and dental nurses, who have a shared ethos of building life long, genuine and caring relationships with our patients. We believe in placing our expertise at your fingertips and base everything we do on honesty and trust. Our highly experienced team of dental surgeons, therapists, hygienists, nurses and office staff is dedicated to providing excellence. Phil qualified from the Royal Dental Hospital, London, in 1974. 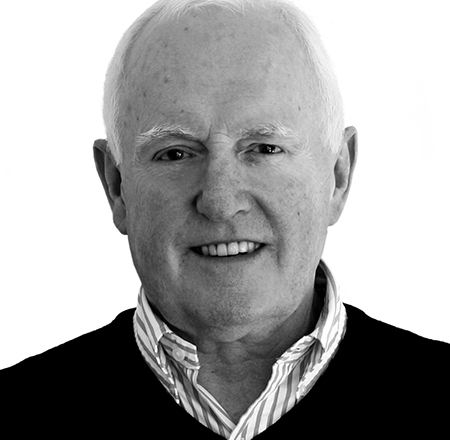 After several surgical training posts, he went into private practice in London and the Home Counties before founding Oak Lodge Dental in 1988. He offers his patients all aspects of general dental care, specialising particularly in cosmetic dentistry and implants. In 2018 Phil completed a course at the Royal College of Surgeons, which enables him to interpret and utilise cone beam scans used in the placement of dental implants for more precise treatment planning. He is also fully qualified to provide non-surgical facial aesthetic treatments. Phil is fully committed to providing the best possible dental care for his patients, striving to continually improve the Practice and maintain its ethos of distinction, patience and diligence. Drawing from her extensive experience in accounting and management, Christine has been involved in the Practice since day one and has been Practice Manager since 1995. As well as ensuring the smooth running of all aspects of the practice, Christine is focused on ensuring a welcoming environment for all patients, with the aim that every visit to the practice is enjoyable and comfortable. Christine prides herself on evolving the practice to continually enhance our service to patients, and ensures that staff are fully trained and happy in their jobs. She also provides dedicated co-ordination for complex treatment plans. Gurpreet joined Oak Lodge in 2018 as our Associate Dental Surgeon. 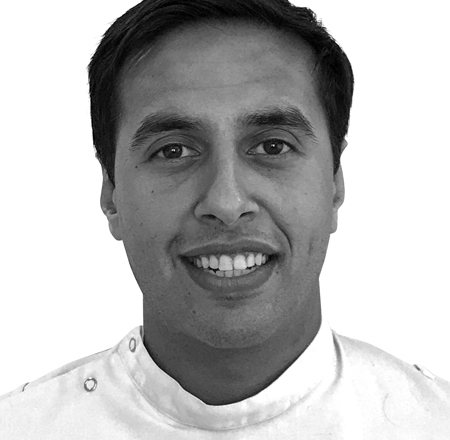 Gurpreet was educated at Harrow School and Queen Mary’s, University of London, before completing his Bachelor of Dental Surgery at Peninsula Dental School in 2014. Prior to joining our team, Gurpreet has built a wide range of experience working in general practice, developing a particular emphasis on prevention and paediatric dentistry as well as implementing complex restorative treatment plans. He has a rigorous commitment to ongoing professional development and has enhanced his general dentistry skills by successfully completing post-graduate development including tooth whitening and complex restoration cases. Gurpreet speaks an impressive 5 languages and when not at work can often be found keeping fit on the sports field pursuing his love of rugby, football and cricket. Stay up to date with the latest news from Oak Lodge Dental.